We are looking forward to the start of summer league competition this week! 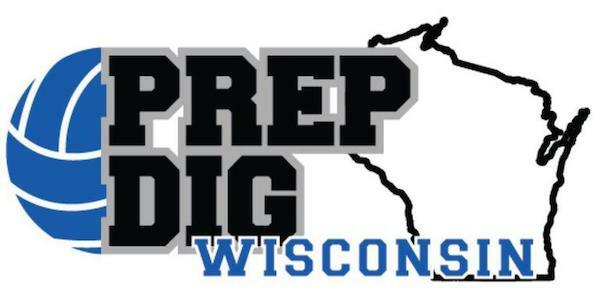 PrepDig Wisconsin has signed on to become the official sponsor of the summer league. CLICK HERE TO REGISTER ONLINE / You will need to create an OASYS primary account. Please enter your correct contact info so we are able to share league info with you via email. THIS IS A TEAM REGISTRATION. Individual sign-ups are not accepted.